Sometimes life so eerily imitates art that you question the authenticity of the production. Coming out of Al Medina Theatre after watching ‘The Battle Scene’, audience members exchanged glances punctuated by question marks. Was the script changed to reflect recent events? 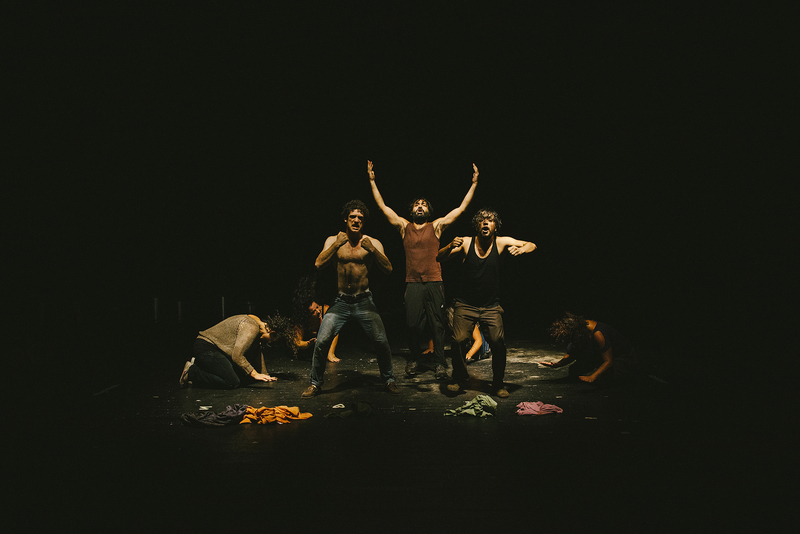 Presented by the award-winning Lebanese troupe Zoukak Theatre Company from September 3-6, the performance art piece describes and displays conflict in one intense hour, much of which is a very loud silence. According to Maya Zbib, an actress in the play who also worked on dramaturgy and production, ‘The Battle Scene’ doesn’t address a specific incident or even nation, but rather different movements in the region. “This is about how migration is changing the world. It’s our responsibility to find a different kind of action,” she says, explaining that the play is actually a call for action. “It’s not just about fighting in the streets, it’s a wakeup call. We need to connect with what’s happening around us and fight indifference,” she says. It was hard not to notice that the play almost exactly mimicked scenes from news headlines that week. 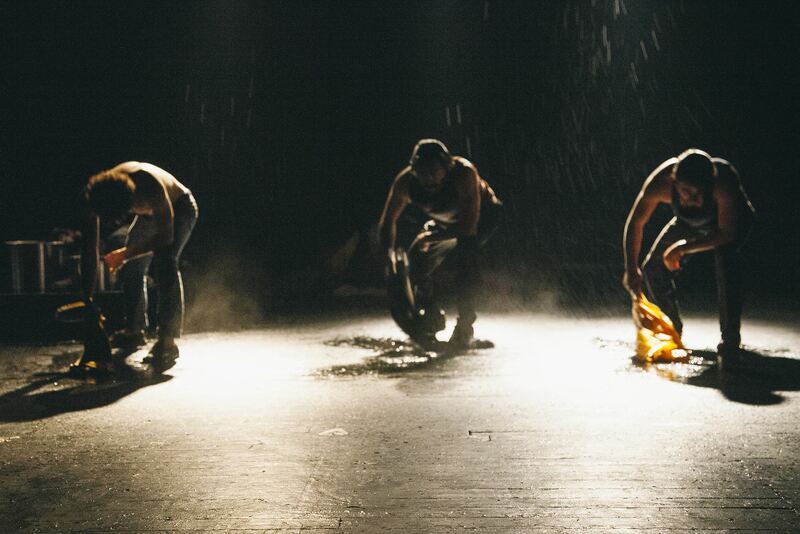 The heartbreaking story of 3-year-old Aylan Kurdi washing up on a beach was echoed all too accurately on stage. But the play had been in production for two months, and Zbib vows nothing in the script was changed. Granted Kurdi’s story was not unique, save for the photo-op, the haunting words coming from the actors fell on unusually attentive ears. Zbib says the play was actually inspired by The Epic of Gilgamesh and the search for immortality, but admits, “of course the Syrian crisis is very present, and so are other movements and revolutions.” The play will likely be staged again next year and is also potentially making its way to other countries.